Our friendly & knowledgeable staff is here to make your dental experience a relaxing & comfortable one. Our Manhattan, NY dental implant team at NYC Center for Dental Implants is led by Dr. Solomon Schwartzstein, Dr. Resham Patel, & Dr. Paulina Jalocha. 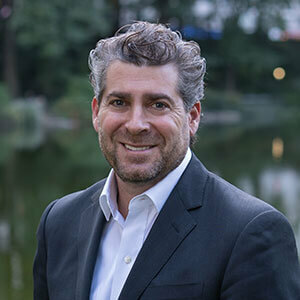 As a native New Yorker, Dr. Schwartzstein is proud to serve the dental needs of patients throughout Manhattan, but has found a patient base reaching a global scale. He specializes in a full range of cosmetic dentistry procedures of all kinds so he can meet everyone’s dental needs. Dr. Preethi Chauhan is a dentist based in New York, NY. Dr. Chauhan received her dental degree from the State University of New York, Stony Brook. She also completed a general practice residency at North Shore University Hospital. Paulina Jalocha DDS is a caring and attentive dentist who specializes in general dentist and cosmetic dentistry. Dr. Jalocha is fully licensed to practice in New York, for your service!